It has traditionally been assumed that enterprise users are very transactional in focus and not interested in fluffy experience stuff. There are a few key ideas that no longer hold in this assumption. First of all, the fluffy experience stuff isn’t just fluff. Enterprise users, even more than consumers, don’t have time to waste. Forcing an enterprise customer to porpoise in and out of multiple systems through various interfaces and different logins to accomplish a simple, logical task flow is bad for them and your relationship with them. In the early days of the Web, people were happy to have the ability to get at information and perform self-service. 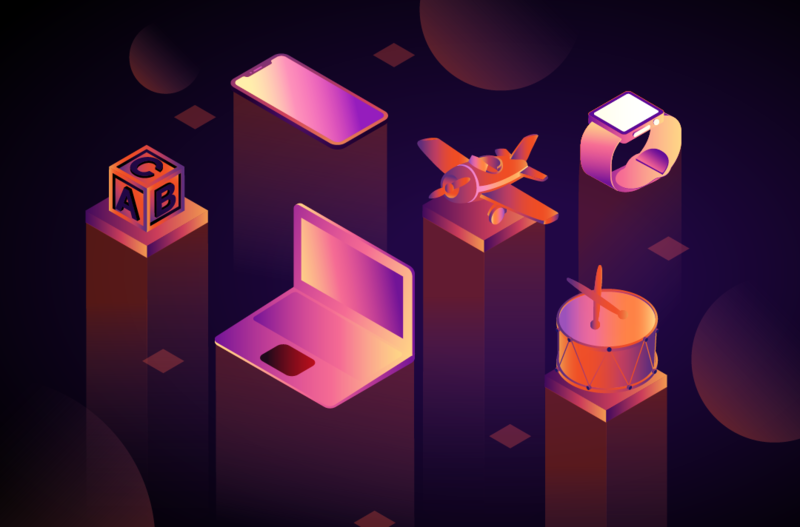 Enterprise systems exploded with Web offerings and experimentation in the early 2000’s only to have money pulled back after the dot com bubble burst. These systems continued to creep along and organically evolve into cobbled together sets of offerings. Meanwhile, this channel moved from being experimental to a core business channel and in many industries, such as financial services, it is now the primary interface to customers. These customers don’t just interact with the tortured experiences they have with their business partners. In their personal lives they have experiences on Amazon.com, Facebook, iGoogle, and iTunes. These users come into work and legitimately ask themselves why the business partners they spend millions of dollars on subject them to an experience so far below what they get from the above consumer offerings for free. It’s this paradox that is fundamentally the forcing function behind the consumerization of the enterprise. In this series of blog posts I am going to examine the factors a company must consider as the enterprise evolves. First, I will examine the factors that are driving the consumerization of the enterprise key amongst these: The Shift-consumer digital experiences are driving the demand for a richer experience in the enterprise, The Arrival of the Digital Native in the Workforce-the impact of Digital Natives entering and moving up the workforce dramatically changes the talent pool. Second, I will examine the factors that directly affect the capabilities of a company to proactively evolve the enterprise: Commoditization of IT and Offshoring-IT organizations are not structured in ways that are highly conducive to the idea of being user centric and consumer oriented, Existing Process/Structure-a basic understanding of User Experience and deliver capability tends to be the furthest most enterprises have gone and many have no capability at all. Finally, I will provide a very compelling case study that exemplifies the success that can be obtained by reinventing a company’s digital offerings and experience. Let’s start with examining why the consumerization of the enterprise is not just a luxury, but an essential next step for businesses. 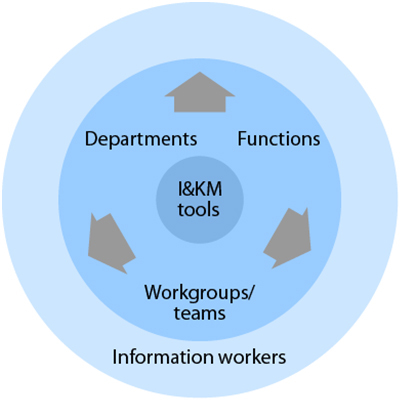 In the traditional enterprise model, organizations dictated the tools and technologies employees could use in an inside-out push model. During this time, enterprise level investment from industry and government (military) fueled both the demand and profit for cutting-edge technological innovations. New developments trickled down into consumer usage. However, key forces have shifted the balance of influence, with employees and individuals voicing greater expectations on the tools and technologies they work with, creating a strong outside-in movement. Users in turn bring their consumer expectations into their work environments. 1. Vast consumer market growth and rate of tech innovation in consumer products. Innovation is no longer concentrated at the enterprise level. 2. 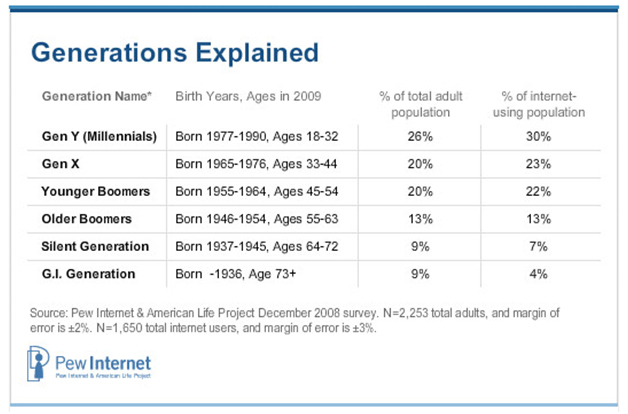 Shifting social demographics of the workforce as the boomer generation shifts into retirement or other activities and a growing population of digital natives/millenials/generation Y enter the workforce bringing their native tech skills and expectations (more on this topic below). 3. Blending work boundaries with employees expecting mobile access to information anytime, anywhere. Workers are exercising greater flexibility with telecommuting/mobile computing accessing both work and personal information in a location agnostic way. 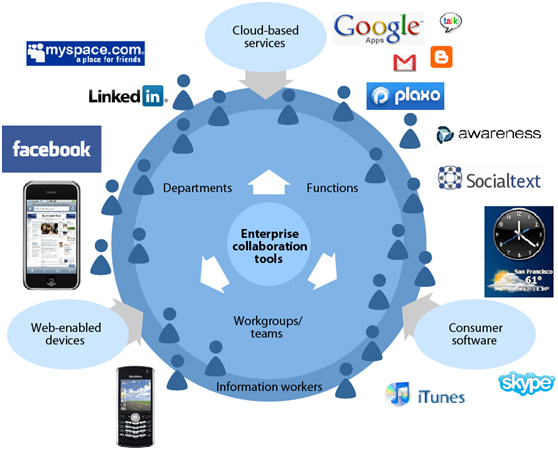 The enterprise 2.0 user is not attached to a desk in an office. Sixty-four percent telecommute at least part-time, compared with just 34% of non-enterprise 2.0 users. And more enterprise 2.0 users spend time working at locations other than their desk around the office and at client sites than their nonuser counterparts. 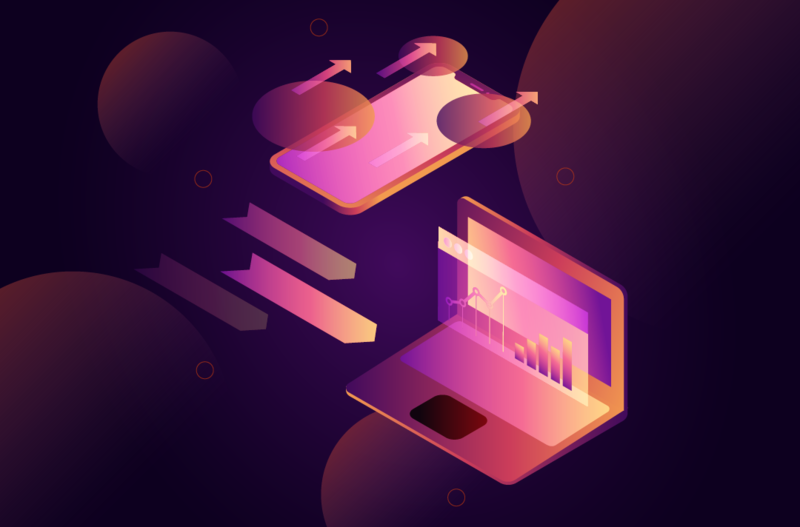 As such, large numbers of enterprise 2.0 users have laptops (55%) and smartphones (27%) — the tools that allow for flexibility in working location. 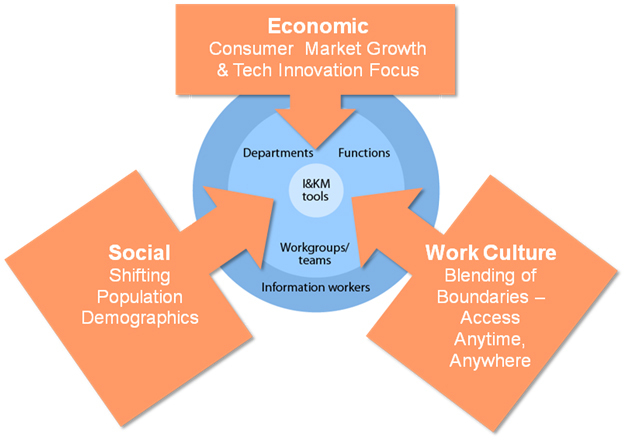 Source: Forrester’s Workforce Technographics US, Canada, and UK Survey, Q3 2009. The enormous volume of the consumer market and fast adoption cycles draws new tech innovation efforts. Users in turn bring their consumer expectations into their work environments. Users enjoy rich interactions online and via a growing range of networked devices. Similarly Social Media has permeated the fabric of life. 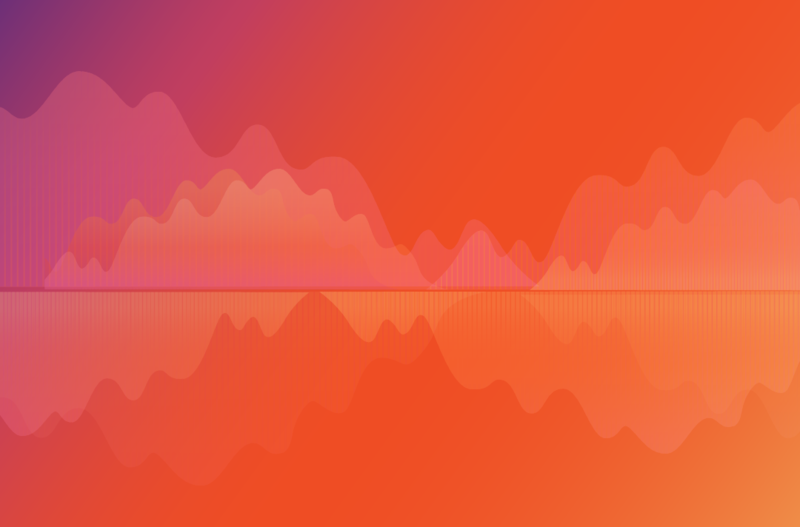 As people adapt to and embrace new technologies, the gap between consumer and enterprise experiences creates pressure on organizations to leverage the best tools to enhance worker productivity rather than hinder. Smart phones/mobile is definitely a huge part of this phenomenon and will be explored further in a separate set of blog posts as it is worthy of its own focus. Smart Mobile devices are not just valuable to hip consumers but also to sales and services resources in the field and to all workers on the go. Likewise Social Media is worthy of extended discussion in its own post and is becoming an increasingly important part of the enterprise landscape. The impact of Gen Y, also known as Millennials or Digital Natives, entering and moving up the workforce dramatically changes the talent pool. As this generation has entered the workforce their expectations of being able to network and interact on-line has met with woefully poor intranet and extranet capabilities and experiences. Having not grown up in a disconnected world they are intolerant of this lack of capability and not easily impressed by merely being able to get by with basic functionality Often missed is that this group is far larger than the generation that proceeded it and depending on how they’re counted, larger than the famous Baby Boomer generation. They are becoming recognized as an echo of the Boomers. Much attention has been paid to the impact of the Baby Boom generation and their impending retirement but the impact of the Digital Natives is just beginning to be felt. The key thing to remember is that increasingly users don’t view there to be a major distinction between the technologies they interact with in their personal lives and in their business lives. Business in the consumer market emphasizes usability, personalization, and customer intimacy. In contrast business service providers emphasize security, central control, compliance, cost efficiency, and standards. When designing new or updated services, companies can leverage the benefits of consumer technology usability and personalization. People who understand consumer behavior can translate best practices into the enterprise environment. Total cost of ownership should take into account improvements in productivity and speed of response. In the next post I will examine the organizational inhibitors that create setbacks as companies work toward the consumerization of the enterprise.